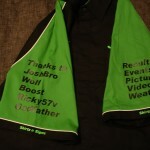 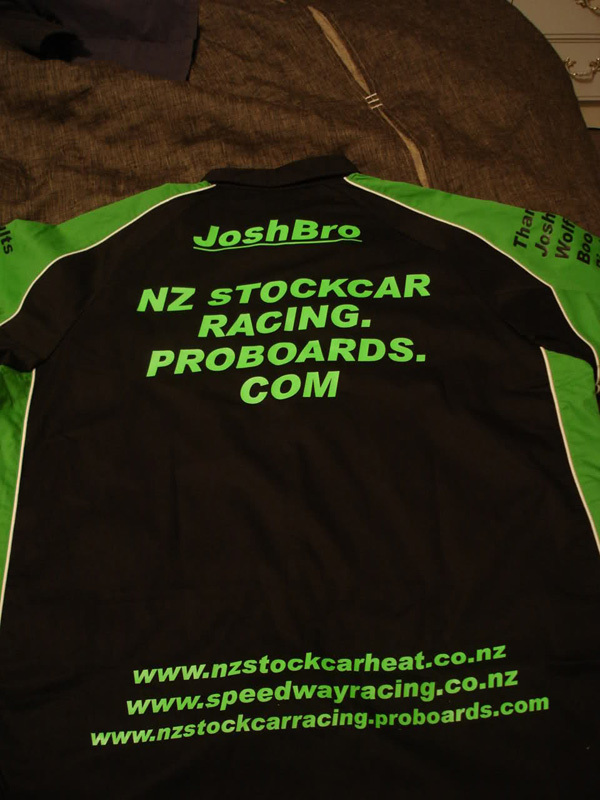 Josh and the team at nzstockcarracing.proboards.com have some great looking NZ Stockcar Racing Merchandise for sale. 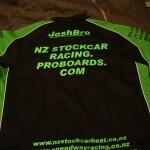 Get your NZSCR shirt, T-Shirt, Polo Shirt, or Hoody today! 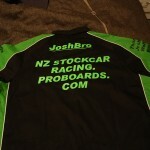 You can also have your own username if you wish. 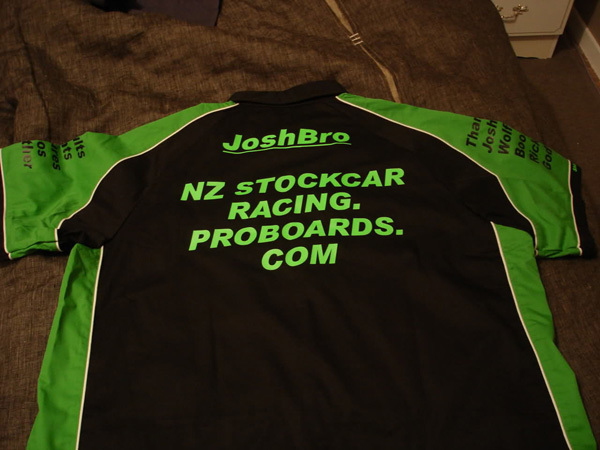 You can select what colour shirts and font colour you would like on the shirt if you wish or just have our standard one which looks great. 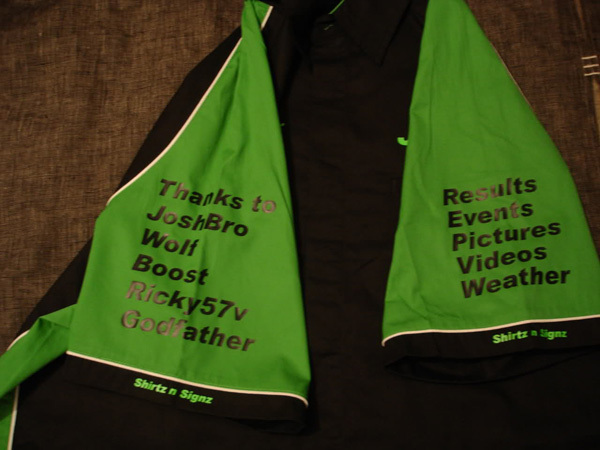 Please fill out the form below with what type of shirt you would like and also what size you need and how many of each you would like.